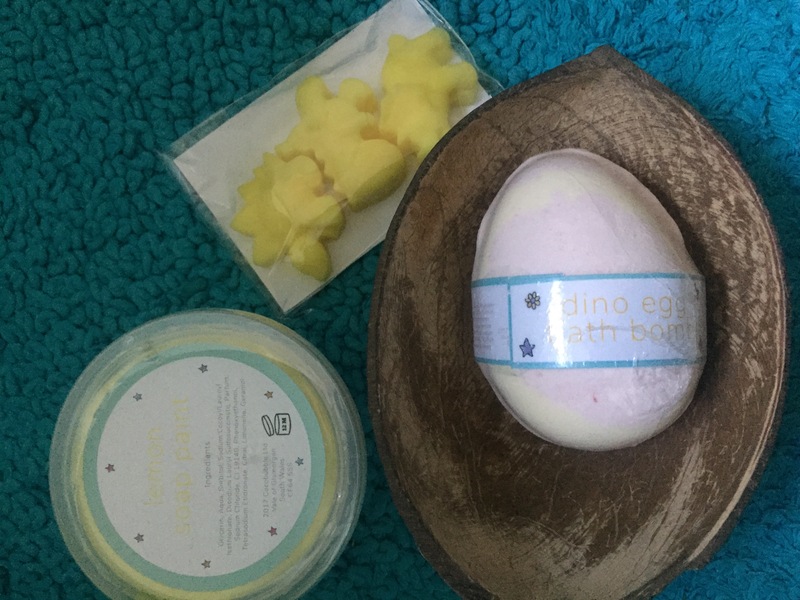 Author yummybloggerPosted on September 25, 2017 October 2, 2017 Categories beauty, parenting, reviewsLeave a comment on REVIEW: Cocobubble – dinosaur bath-time fun for kids! Yesterday was a huge day, W started school. School nursery to be precise, they start early in Wales at age 3. We bought his school jumper and polo shirts a few weeks ago, he’s so small that even school trousers aged 2-3 are too big on him so I checked on the Facebook group for the class parents if joggers are ok to wear… they are… phew! Didn’t manage to get his haircut in time so looks slightly overgrown. The day before his start day I had to nip up to the school to get the paperwork I was given to fill in months ago. I had visions of him being turned away on day 1 for not having filled it in!! I booked this week off as it was such a big event. So W and I spent Monday together, bought him new shoes, had a wagamamas then went swimming… lovely day! Tuesday and a Wednesday afternoons he was back at Cylch meithrin (Welsh pre-school playgroup), they’ll be doing his wraparound care, was good to get him back into a bit of a routine…. Then it was time for…. Author yummybloggerPosted on September 8, 2017 October 2, 2017 Categories parentingLeave a comment on W starts school! I feel so guilty that I’m nearly 3 weeks writing this up, but in my defence we have moved house which has consumed my life for the last month! I still can’t believe it in a way, he’s still so small and baby-like! When I look back over the year it feels like we’ve had a year of two halves. The first 4-5 months were hard. After a pretty easy labour, we had weeks of breastfeeding struggles and actually a few months of bottle feeding struggles. In hindsight, he may have had silent reflux or something but we muddled through the long days of endless screaming and eventually came out of it the other side! At 8 weeks old he was admitted to hospital with what turned out to be a cold. At that point I feared that he was going to be a sick sicky baby. And of course I felt some blame because he wasn’t on breast milk. But actually since that blip we’ve been blessed (touch wood!) with good health… very few niggles or sniffles. 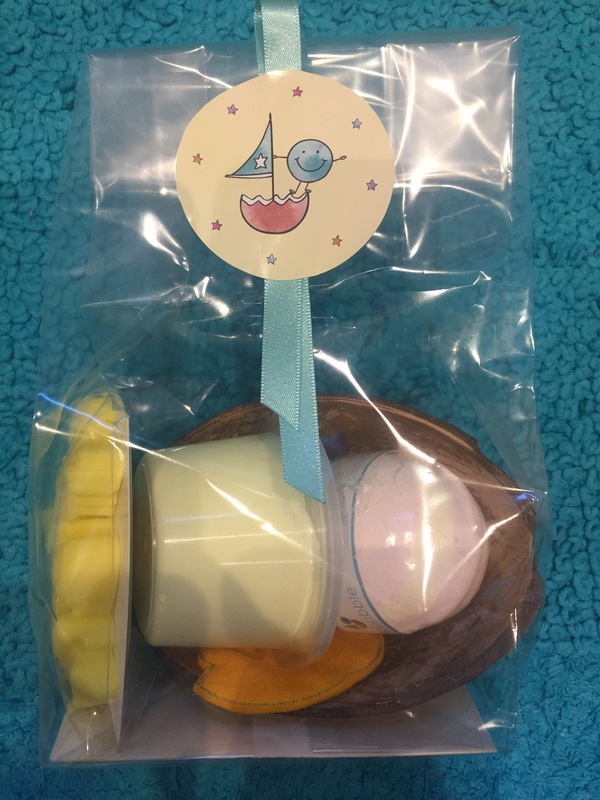 Author yummybloggerPosted on July 9, 2017 October 2, 2017 Categories my regular updates, parentingLeave a comment on Baby S turns 1! One week left of my last ever maternity leave! As most working mothers do I suspect, I have mixed feelings about it. Author yummybloggerPosted on June 5, 2017 October 2, 2017 Categories parenting2 Comments on One week left of my last ever maternity leave! After seemingly a few months of few changes, this month S has been busy! 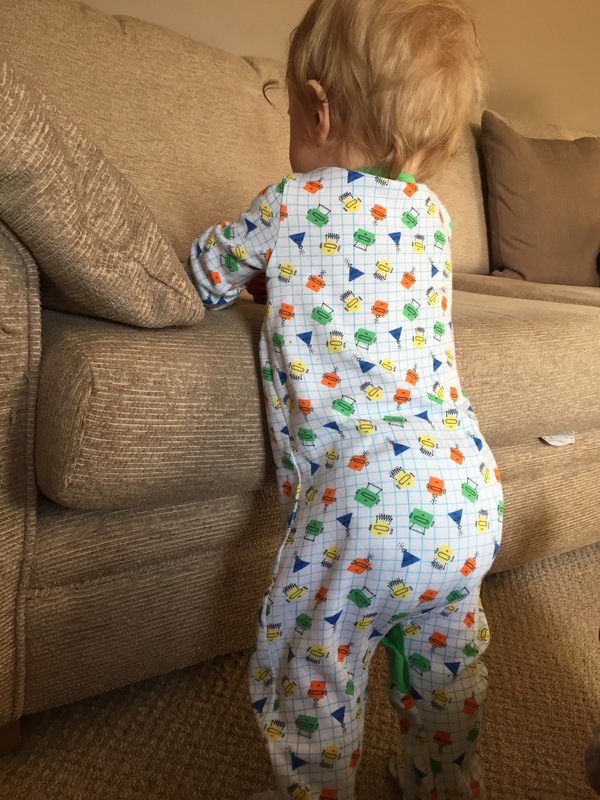 Poor thing – it’s been nearly a month and he still hasn’t mastered crawling or pulling himself up – he’s desperate to do both so I’m sure it won’t be long! Sorry…… that 99% of your clothes are your brother’s hand-me-downs and you have hardly any clothes as we’ve run out of space! 2 weeks ago our beautiful, lively, fun-loving, clever first-born turned 3! 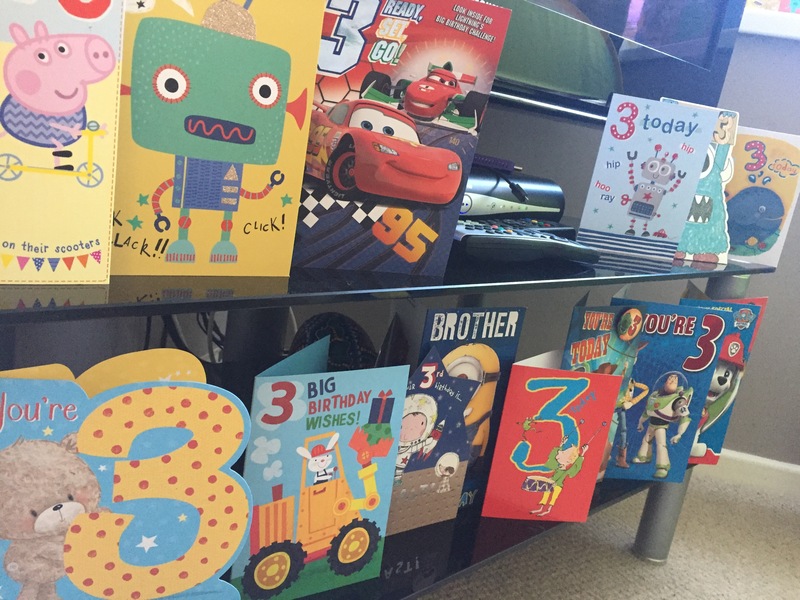 Author yummybloggerPosted on May 17, 2017 May 19, 2017 Categories my regular updates, parenting1 Comment on W turns 3! A life update – lots of changes! A month ago I went to Marrakesh for 4 nights with my sister and her friend. It was SO lovely to have a child-free break, and just time by myself to relax, wander round etc. 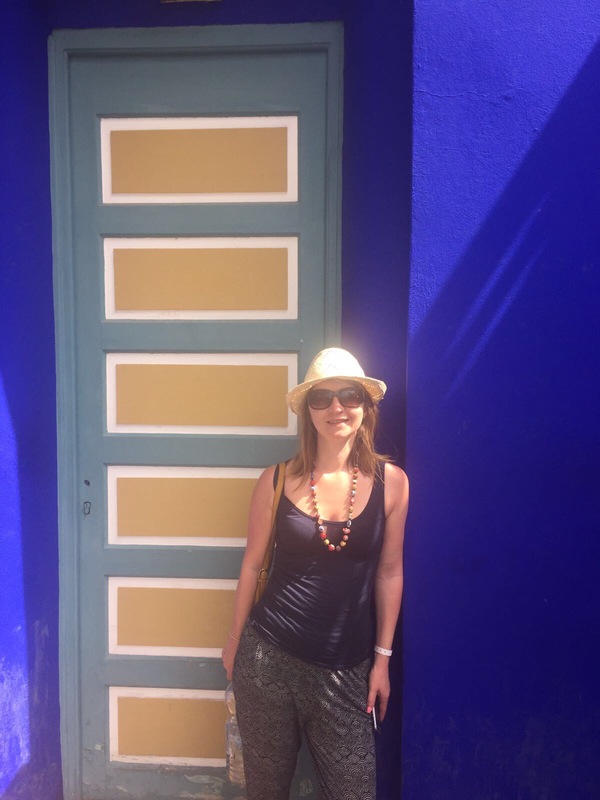 I really managed to switch off and relax, and I don’t feel guilty about it at all – I am definitely not the clingy mum type, I’m more than happy to have time away from them! Author yummybloggerPosted on May 16, 2017 May 19, 2017 Categories get to know me better, my regular updates, parentingLeave a comment on A life update – lots of changes!